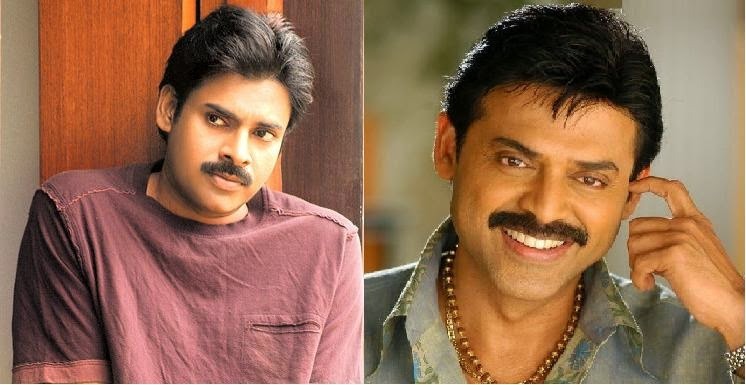 Home » Gossips » Pawan Kalyan » venkatesh » Pawan & VenkI'S Multi Starer film titled Ori Devuda? Pawan & VenkI'S Multi Starer film titled Ori Devuda? The upcoming remake of Bollywood hit film "Oh my God" is likely to be titled as "Ori Devuda" in Telugu. As per reliable sources both pawan kalyan and venaktesh are not taking remuneration for this movie and they are working on profit sharing for this Film.